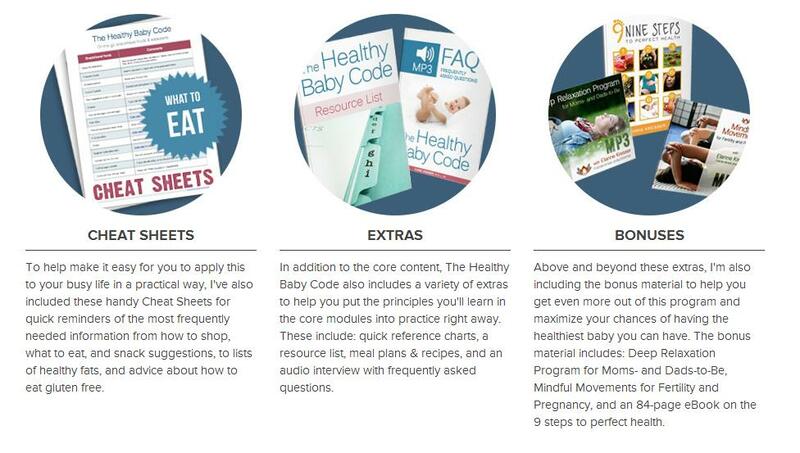 The Healthy Baby Code | Shop Our Store! 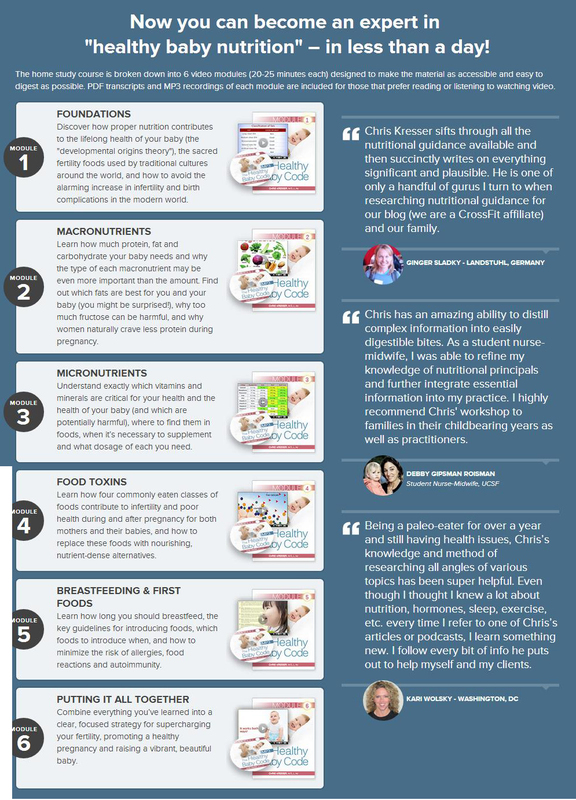 Chris Kresser has put together a really great course on exactly everything you need to know about pregnancy. He tackles how to get pregnant in case you're having issues, foods to avoid, foods you absolutely need to include and much more. He even has diet programs and recipe guides. My favorite part was the last module where he tackles many of the most common questions people have when it comes to giving birth. If you know from the show we don't recommend products lightly. 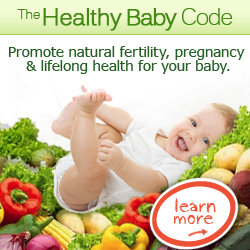 I really strongly suggest The Healthy Baby Code to anybody and everybody who is interested in a healthy baby and pregnancy. Click the link below to learn more about this program. I think you'll enjoy it as much as we did. Module 4 – Food toxins. Module 5 – Breastfeeding & first foods. Module 6 – Putting it all together. It includes 7 “cheat Sheets” on eating, snacking, shopping, shopping lists, nutrients, gluten free, fats and oils. It also comes with 4 extras which include, Quick reference charts, Resource Lists of books, blogs, websites and more, a 2 week meal plan with delicious recipes and last but not least an audio interview with frequently asked questions. It also comes with 3 “bonuses”. The first one is an mp3 of Deep Relaxation Program for Moms- and Dads-to-Be. The second bonus is also an mp3 of Mindful Movements for Fertility and Pregnancy. The third bonus is a 84 page ebook called The 9 Steps to Perfect Health. With over 5.5 hours of video, audio and hundreds of pages of resource materials and the ebook itself and bonuses this is a great program to get. There’s also a 30 day no questions money back guarantee. Chris puts out cutting edge information. You won’t be disappointed I promise. 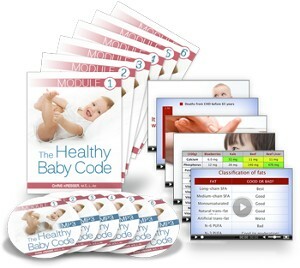 You can listen to Chris Kresser talk about the Healthy Baby Code in this podcast.